As yet another superhero movie strikes it big on opening weekend we’re left to scratch our heads as to why. Or is it totally obvious? Combine some fabled Marvel characters, great special effects and production, and top it off with some talented eye candy and viola… blockbluster. This may be accurate or not, but who’s the fairest of them all? 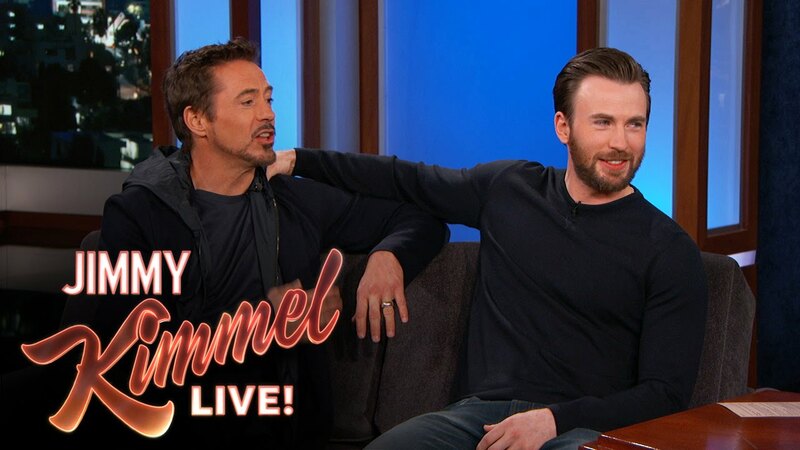 As you may have heard, two of Marvel Studios‘ leading men — two of the three named Chris; Guardians of the Galaxy’s Chris Pratt and Captain America’s Chris Evans — made a Super Bowl bet.